About the author: Rafael Palma (October 24, 1874 – May 24, 1939). Born in Tondo, Manila, studied at the Ateneo de Manila. Worked in the Bureau of Lands in the Spanish colonial government until he lost his job with the capture of Manila by the Americans in August, 1898. He joined La Independencia, the revolutionary newspaper founded and directed by General Antonio Luna, succeeding as editor of the paper after General Luna was killed on June 4, 1899. When the paper closed, upon the invitation of Sergio Osmeña, he moved to Cebu from April to December, 1900, working in El Nuevo Dia (which he co-founded with Jaime C. de Veyra). He returned to Manila in January, 1901, and co-founded El Renacimiento where he worked until March, 1902. He studied law and passed the bar examinations in 1901, was married in February, 1902. He entered public service and elected as a member of the Philippine Assembly when this institution was established in July 10, 1907. Appointed a member of the Philippine Commission (upper house of the legislature) in December 21, 1907, he served until 1913. In 1916 he was elected a senator. He was appointed in 1917 Secretary of Interior and served until July, 1920. From October, 1921 until June, 1925 he concentrated on private law practice. 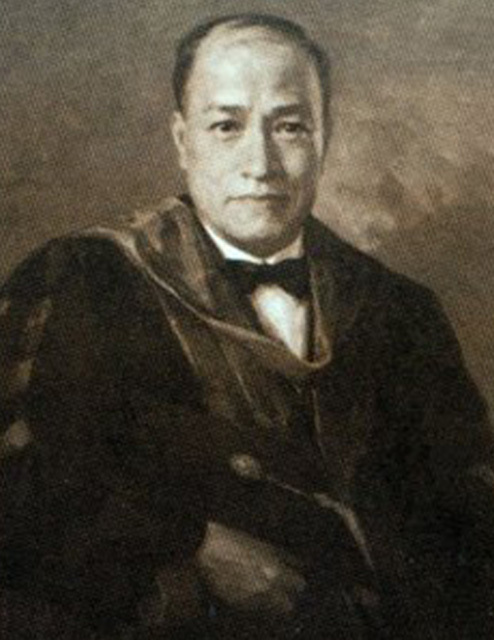 He joined academe in 1923 and served as President of the University of the Philippines (UP), became acting president of the university on October 10, 1923, and took his oath as university president in June, 1925, serving in that capacity until December, 1933. He was defeated in a bid for the senate in 1934. Was elected and served in the 1934 Constitutional Convention. He then returned to private practice. 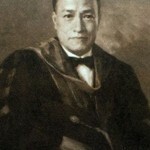 Appointed by President Manuel L. Quezon, Chairman of the National Board of Education, a position he held until his death. About the diary: Entries from the diary were published in Gene Cabrera, Rizal and Josephine, Manila.1960.p.26 as cited in The Death of Dr. Jose P. Rizal by Danilo Donor.